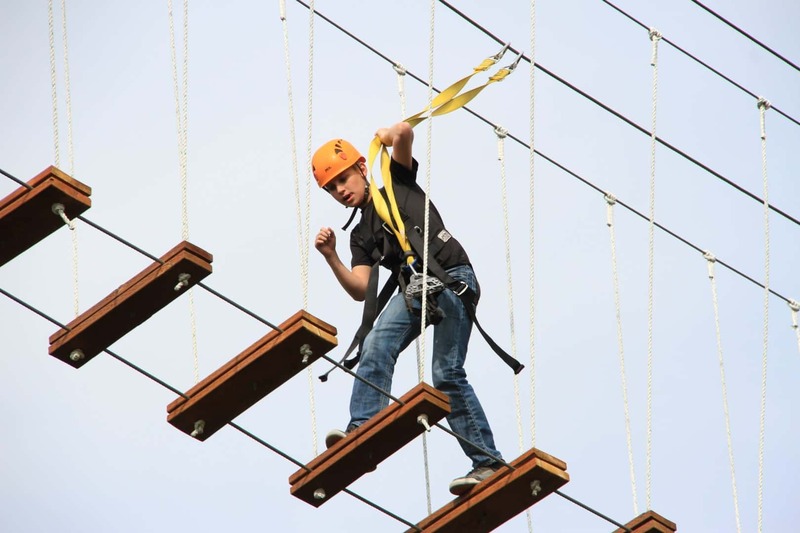 All of our activities involve a certain amount of known and unknown risk. 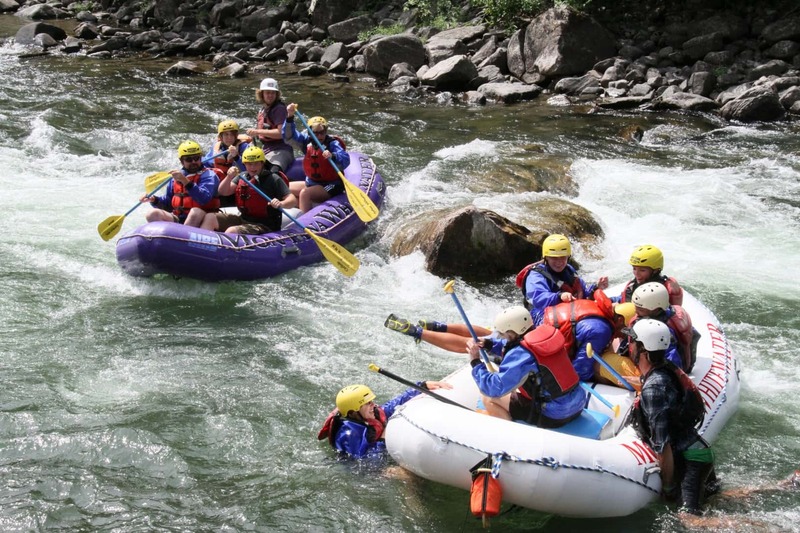 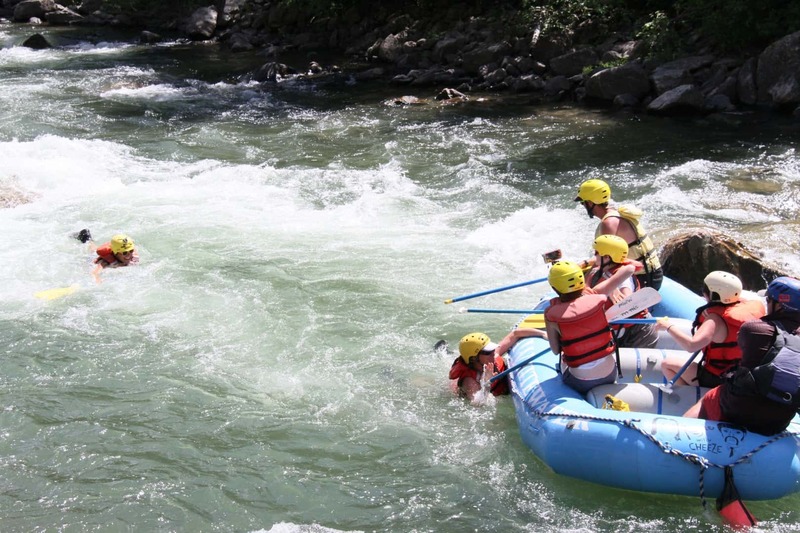 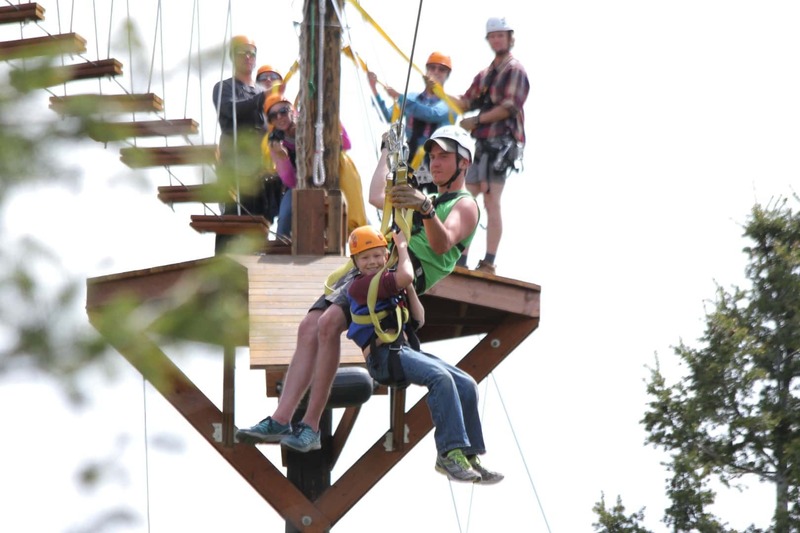 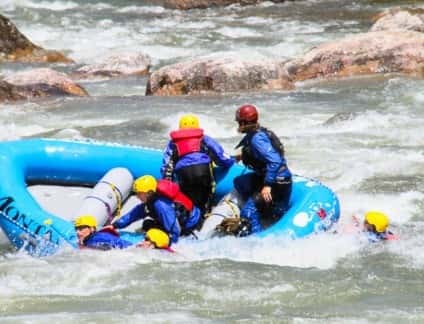 Participants must assume responsibility for having sufficient skill and fitness to participate in the activities offered by Montana Whitewater. 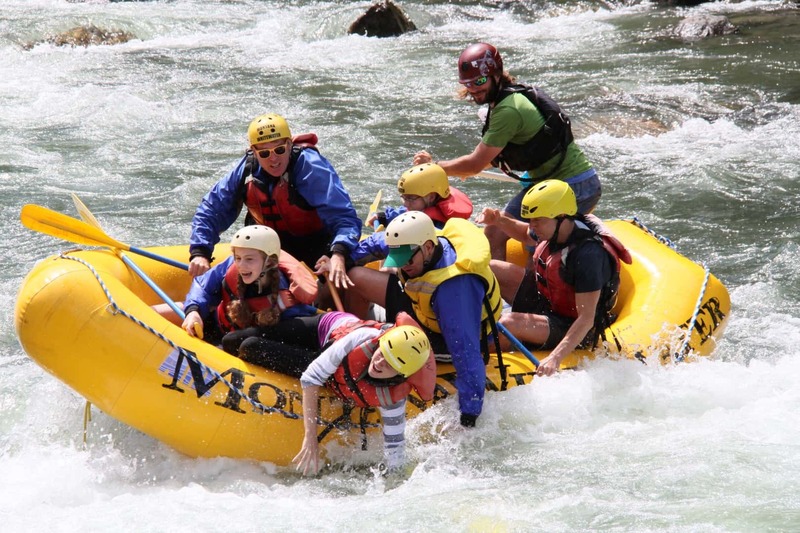 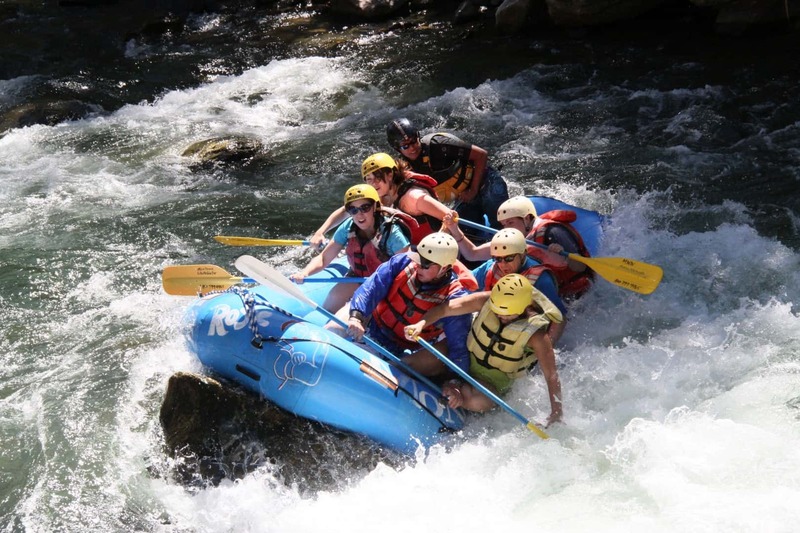 Montana Whitewater requires that all participants acknowledge and expressly assume all risks associated with participation in Montana Whitewater activities by reading and signing a Montana Whitewater Release, Waiver and Assumption of Risk agreement prior to participation. 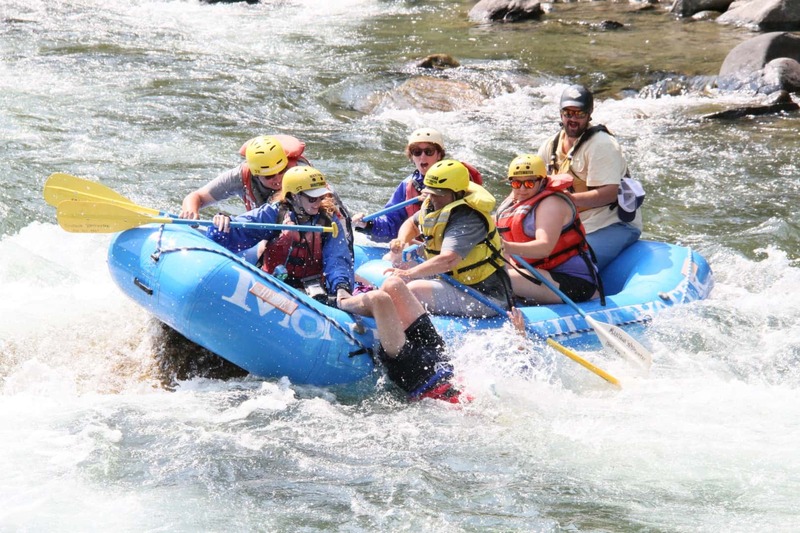 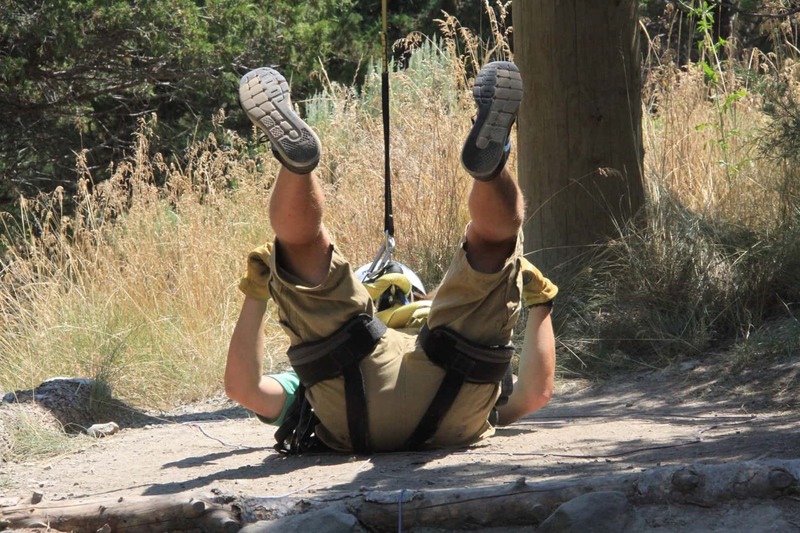 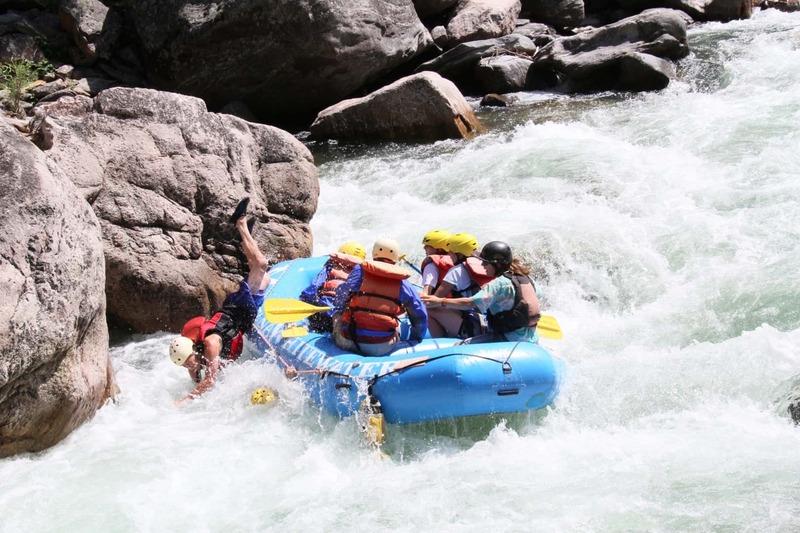 Montana Whitewater assumes no responsibility for injuries, death, financial losses or damage to clients’ property caused by or occurring during participation in any activities offered by Montana Whitewater.